Firstly I just want to let you folks know about a new foodie based blog that I have started up. It’s gradually filling up with exciting wholesome and tastey recipes, as well as updates on new nutrirional facts and ideas I am stumbling upon on my journey to healing my body from the inside out. I will also be sharing personal updates on my diet and fitness and generally how I am doing! So if you want to read more from me check that out at http://www.healingthispreciousbody.wordpress.com ! Now to the main topic: Quilting. 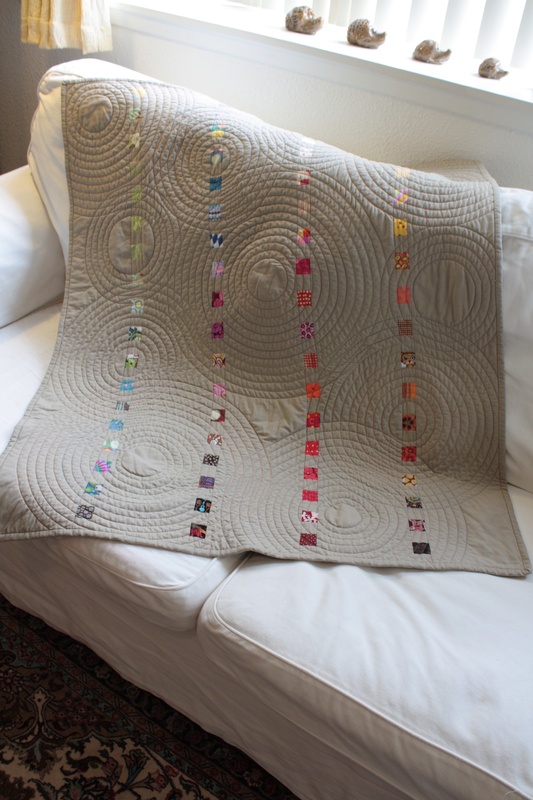 I used to work in an amazing little textiles and wool shop when I was at college, which specialised in quilting fabrics and ran workshops teaching lovely ladies how to make the most amazing quilts. I learnt some awesome techniques whilst I was there and really fell in love with quilting. 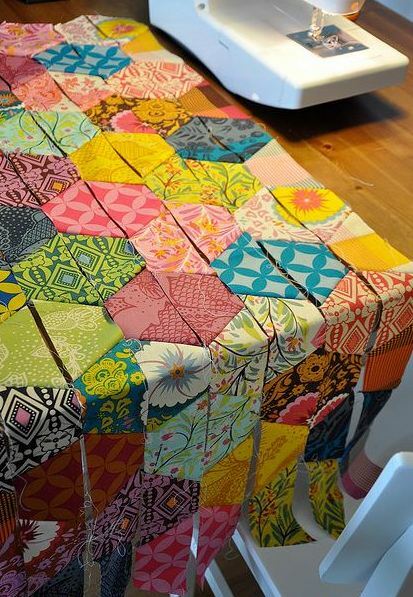 Since leaving that job to go travel the world and then Uni, I havn’t really thought all that much about patchwork quilting…until recently! 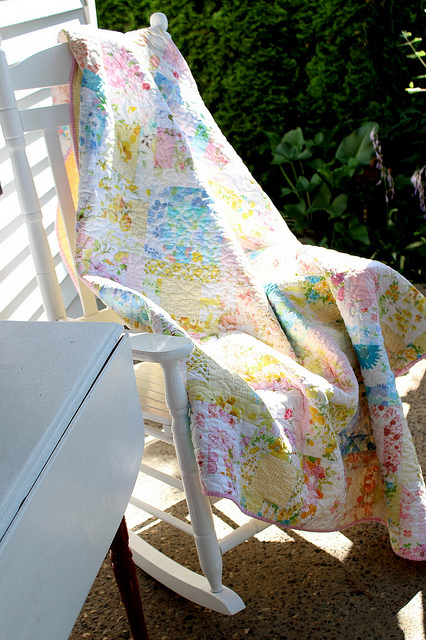 I have the most beautiful quilt on our bed that my granny marianne made for me when I was younger that I absolutely love and the last couple of days I have found a few images that make me want to get cutting up all these amazing fabric scraps I have lying around my sewing room. 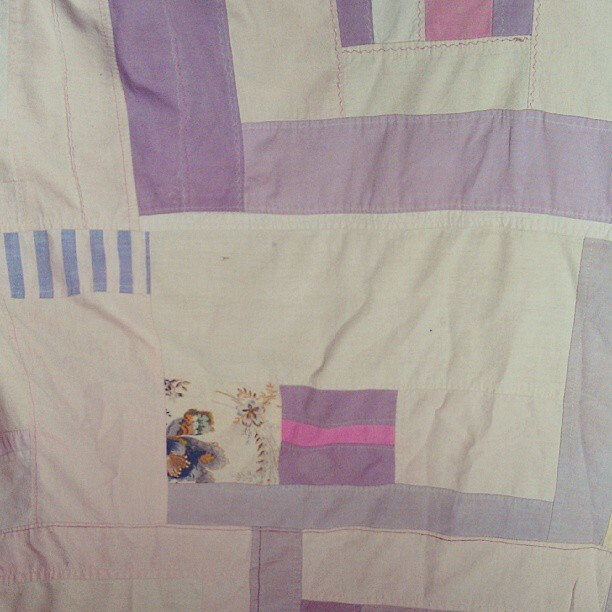 Here is a photo of my beautiful crazy-patchwork quilt. And here are the photos I have stumbled upon recently that make me want to drop all my other endless amounts of projects (that I should TOTALLY finish first!) and get cutting out tiny peices of fabric! Mmm so much inspiration! 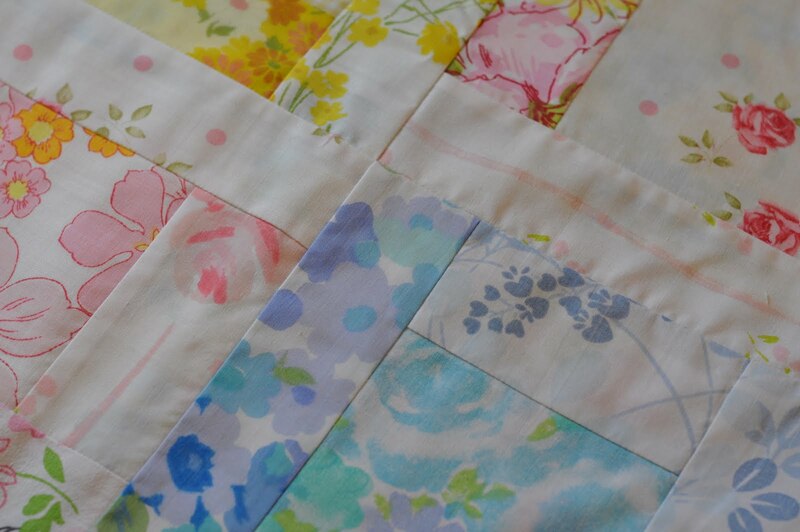 I think the thing that I love about quilting is that you are creating an heirloom. 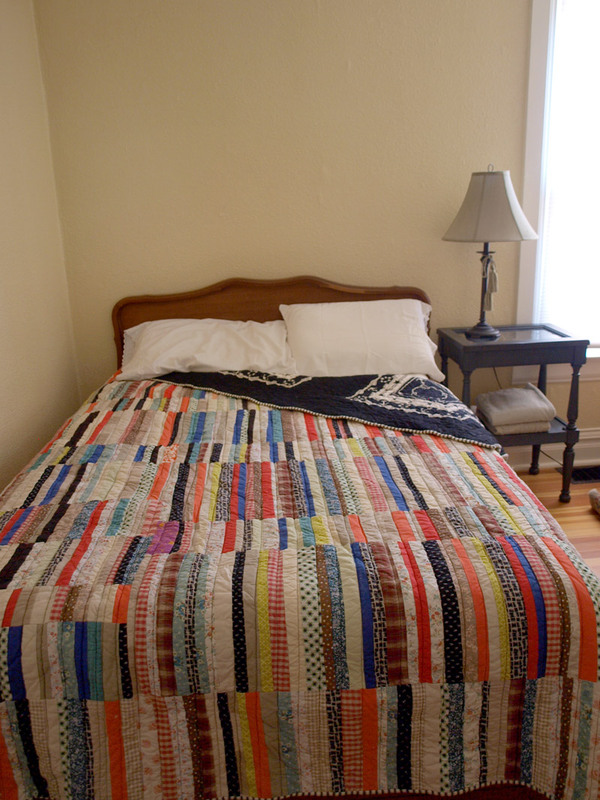 People are far more likely to treasure a quilt that has been painstakingly made for them, then they would say, a jacket. I love my quilt from my Granny Marianne so much and know that I will have it until I am gone and then it will get passed on to my children. 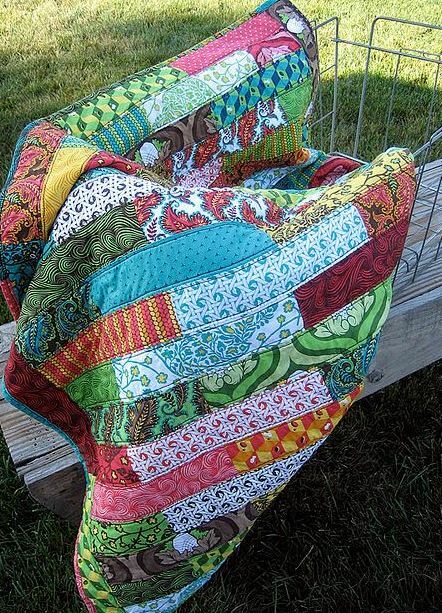 I’d love to create a quilt that may do the same!